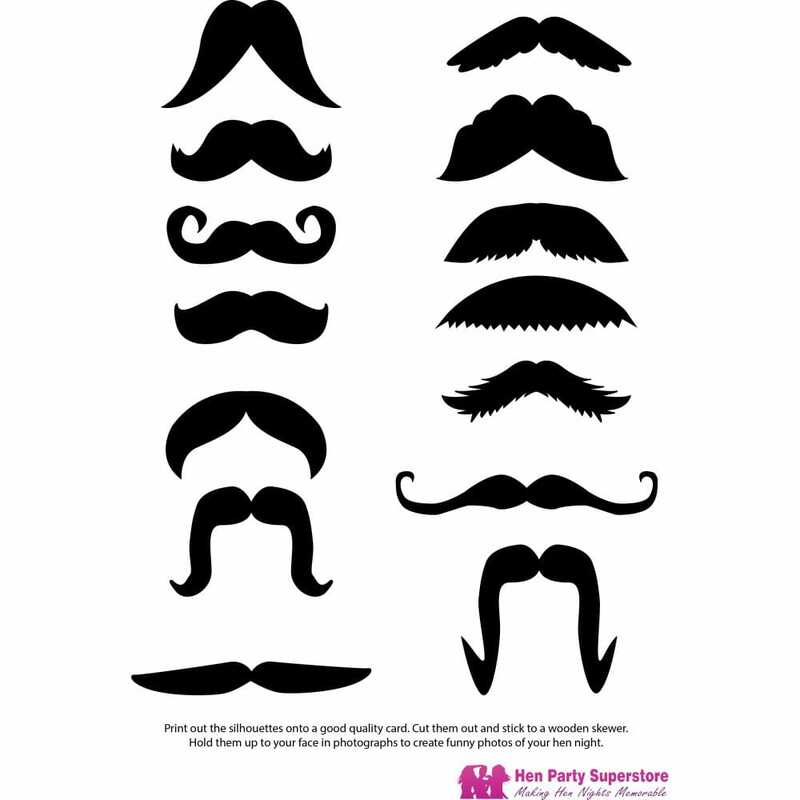 These fun moustache templates come in a variety of different shapes and sizes, which means you can choose whichever best suits your character! Simply download the free PDF document, print, and cut out the templates. Stick the moustaches to wooden skewers or pencils, and use them as a hold-up moustache props in your photographs!